6 Simple Ways To Remove Cellulite Naturally And Keep Your Skin Soft And Smooth! 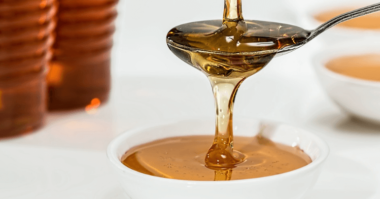 How to Detect Fake Honey – Simple Trick! 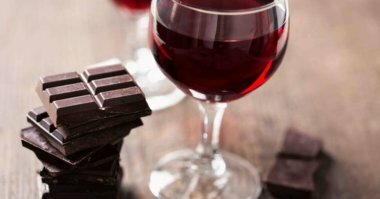 Surprising Health Benefits Of Red Wine & Dark Chocolate You Must Know About! 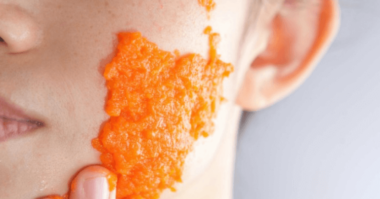 Carrot Face Mask For Dry Skin, Acne And Black Spots! 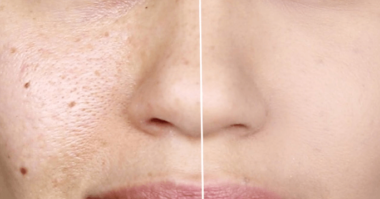 How To Make Open Pores Disappear! 5 Best Essential Oils To Tighten Skin!